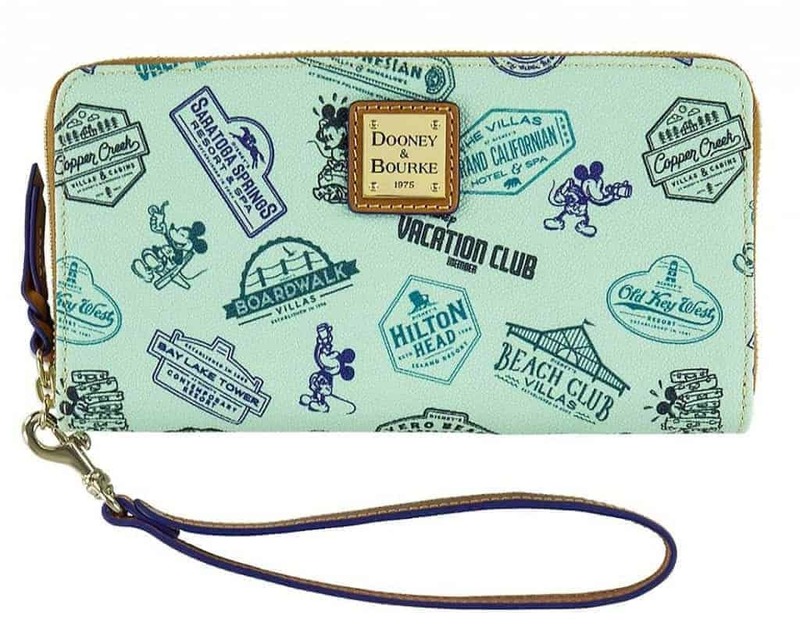 Released on DVC Disney cruise in July 2018 and online on August 13, 2018. 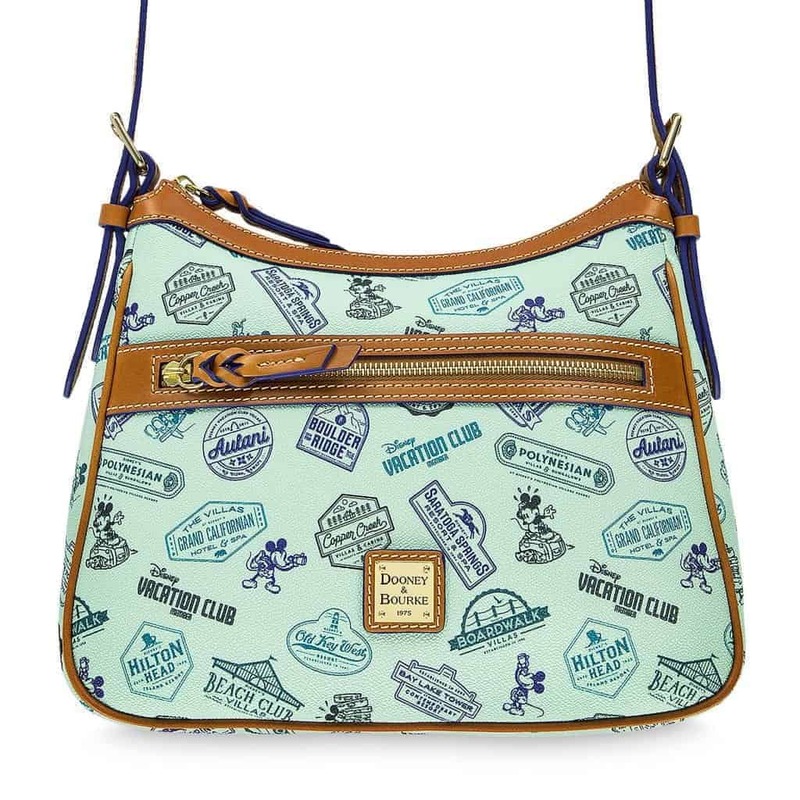 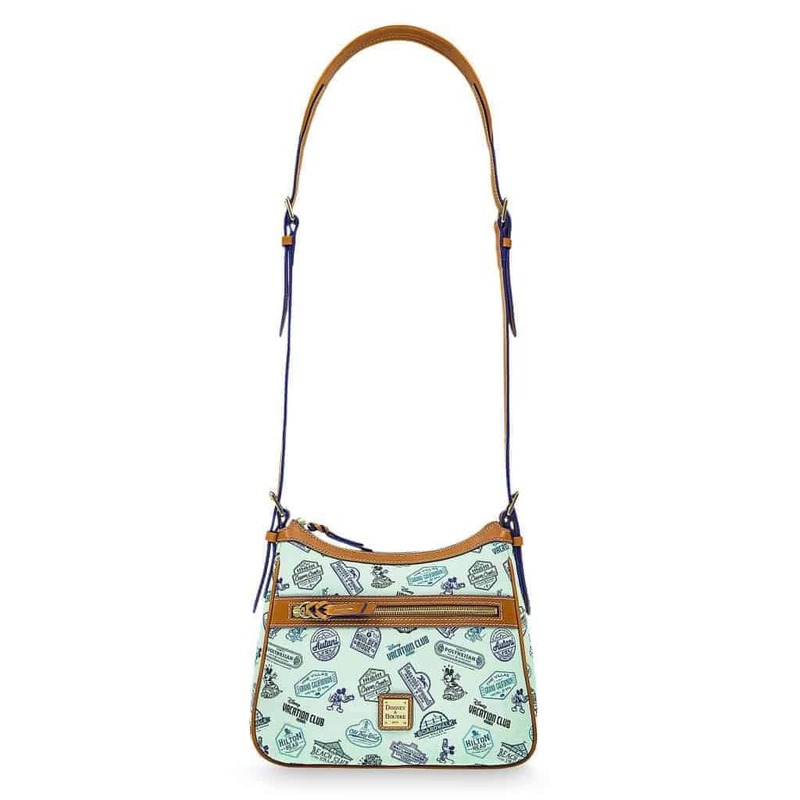 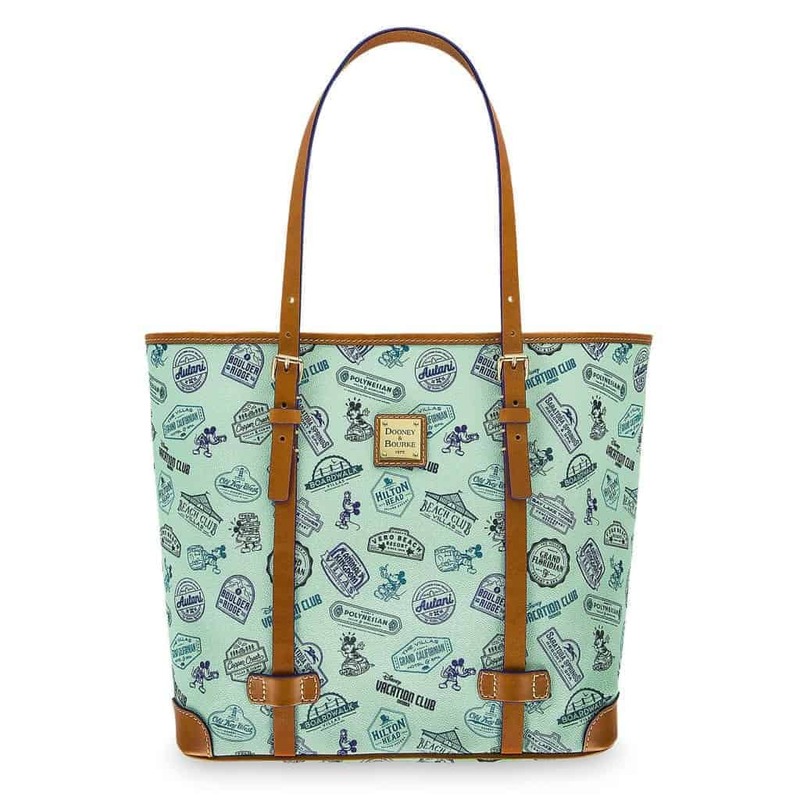 The 2018 Disney Vacation Club Collection from Disney Dooney and Bourke is available in three silhouettes. 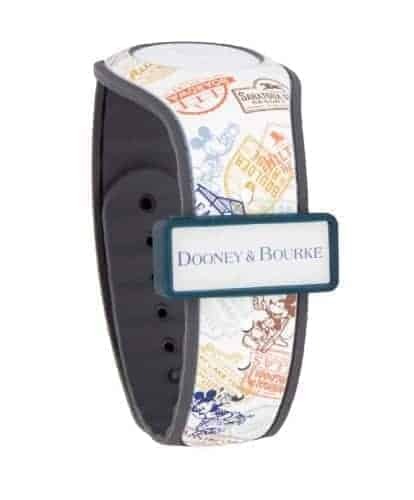 Fashioned in coated cotton, its allover print features logos of many popular DVC resorts you can visit. Carry around happy memories of your Disney Vacation Club trips everywhere you go with these bags!